The Donald Trump administration on Monday announced that it would allow only 30,000 refugees to enter the United States from next year. Announcing the decision, US Secretary of State Mike Pompeo said that the administration would admit only 30,000 refugees and 2,80,000 asylum seekers in the fiscal year 2019, starting from October 1, The Hill reported. The latest figure comes after US President Donald Trump had limited the number of refugees entering the country to 45,000 in September last year. Pompeo underscored that the new refugee ceiling "must be considered in the context of the many other forms of protection and assistance offered by the United States." "Moreover, the refugee numbers should not be viewed in isolation from other expansive humanitarian programs. Some will characterise the refugee ceiling as the sole barometer of America's commitment to vulnerable people around the world. This would be wrong," he added. Citing national security as a major factor for changing the figure of the refugee cap, Pompeo dubbed the previous asylum system as "defective" for not screening foreigners for potential terror ties or other security risks. He called for the need to restore "integrity" to the overall American asylum system, the report said. 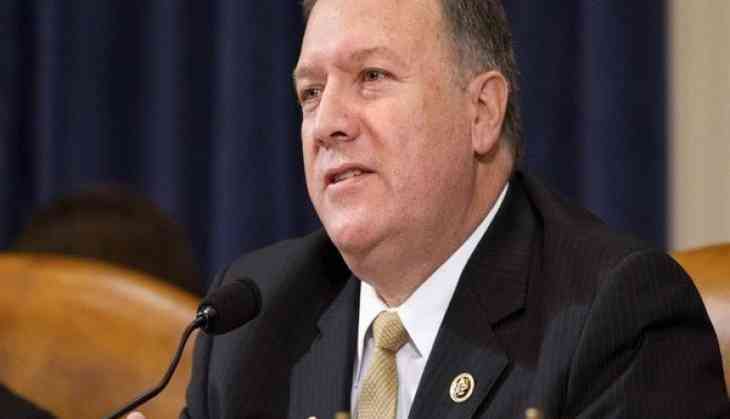 Pompeo further said, "The improved refugee policy of this administration serves the national interest of the United States. We are and continue to be the most generous nation in the world." The previous Barack Obama administration had admitted nearly 85,000 refugees in 2016. Many humanitarian groups have repeatedly raised concerns that Trump's policies did not tackle the issue of the global refugee crisis, aggravated due to the Syrian civil war and other conflicts across the globe.